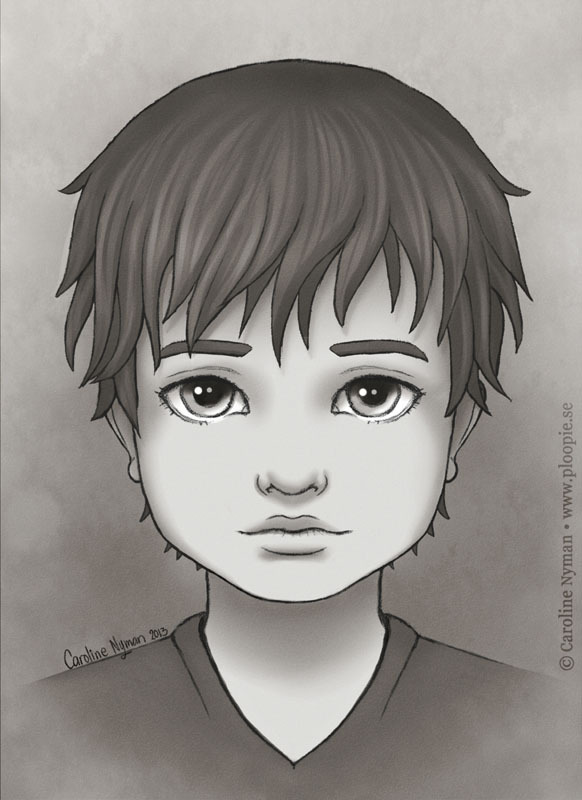 A drawing of a boy. Nothing special, just tried to draw a boy for once, not so simple all the times. And the name? Like always I randomly name my drawings after the first name I think of.